H-1B visas provide non-immigrant workers with employment opportunities in technical industries. When it comes to filing taxes, H1-B visa holders often have questions about proper protocol and procedure, and this is where the immigration law firm of Berd & Klauss, PLLC comes in. 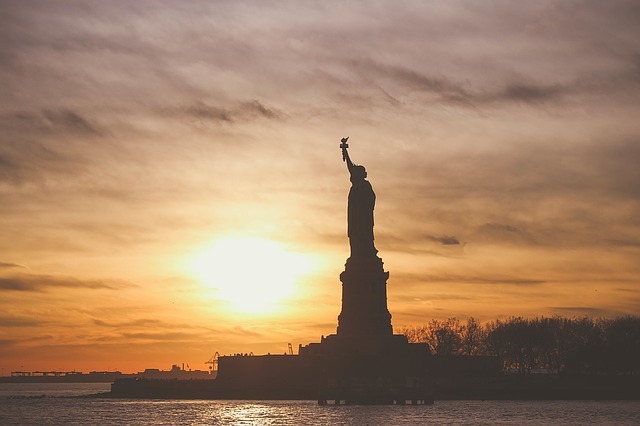 This New York City-based boutique law office provides comprehensive immigration counsel through personalized service for both individuals and businesses. Here, Berd & Klauss' H-1B lawyers answer some frequently asked questions about tax filing for those with H-1B visas. Do I Qualify For Tax Benefits? Yes! As a nonresident alien, you can claim many of the same benefits as residents. These include the same or similar tax deductions as those of Schedule A on the residential 1040 form, as well as exemptions for personal reasons and for dependents. Your H-1B lawyer at Berd & Klauss, PLLC, will go over these details with you and help you find the areas where you can qualify for specific tax benefits. Should My Spouse & I File Jointly? If your spouse was a nonresident alien during the tax year, had no income, and is not filing taxes, then you typically must file as "married, filing separately." You will be able to claim them as an exemption. If your spouse does have an income, you can file jointly for additional tax benefit; see below. Are There Tax Benefits To Claiming My Spouse & Children? If your (employed) spouse and kids live with you, then yes, there are many benefits to claiming them on your taxes. Since you are considered a family unit, you are eligible for certain tax breaks that single-filers are not, but your spouse must usually be listed as your spouse, not a dependent. Personal exemptions reduce your taxable income, and the standard personal deduction is double what it is for a single filer. Call Berd & Klauss, PLLC at (212) 461-7152 to schedule a consultation with a New York City H-1B lawyer, and get more answers to your tax questions. You can also visit them online to learn more about their services. An H1-B designation can open a lot of doors, and it's important to understand the taxation advantages available to you and your family.